Thank you for signing up for my 3- Step Fertility Boost Program. Look out for the email in your inbox shortly. If you don't receive it soon, be sure to check your spam box. 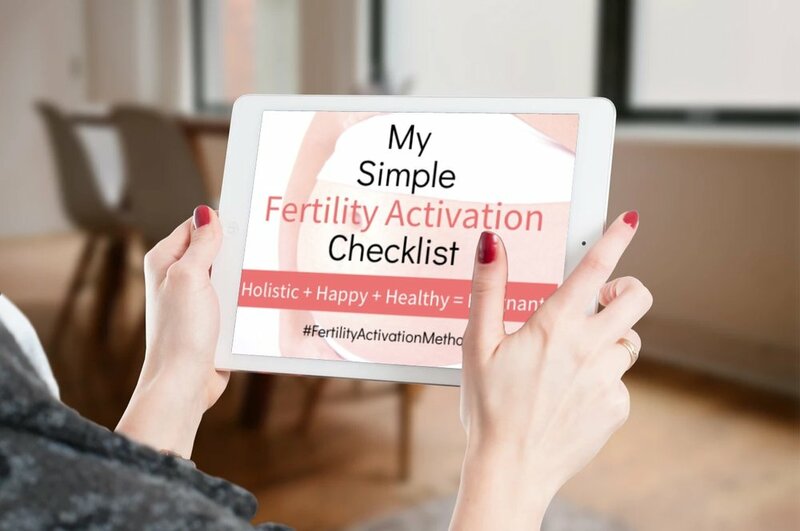 Please come join my Private Heidi's Support Circle Facebook Group for more fertility tips, advice and community support. You can also like my Facebook Page for updates and fertility articles.